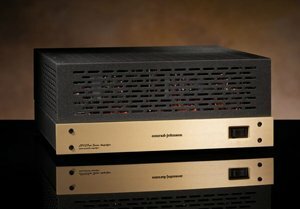 power amplifier (MSRP$1595). 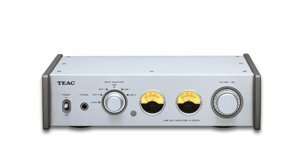 The DAC-10H offers PCM 384K & DSD256 decoding with a high-power balanced headphone amplifier. This DAC with dual headphones outputs has 6 gain settings. 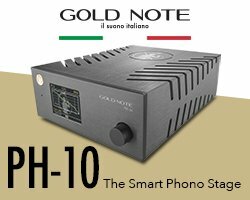 The DAC-10H’s balanced headphone amplifier is capable of driving headphones in balanced and single-ended configuration and can be used with up to two dynamic headphones. With five digital & two analog stereo inputs, the DAC-10H is a full-featured DAC and preamp. The ST-10 amplifier is NuPrime’s Reference LE class power amplifier for listeners who require a reference-class amplifier at a somewhat lesser power rating of 2 x 150W (8 Ohm). a home theatre surround system and additional zones with independent sources. The ZoneMaster 12-channel power amplifier has connections for 24 speakers combined with 2-ohm stability, allowing the use of two speakers per channel. It’s rated at 12×50 watts into 8 ohms, and 12×90 into 4 ohms. Each channel pair can be bridged to deliver 6×160 watts into 8 ohms and 6×200 watts into 4 ohms RMS, all channels driven. 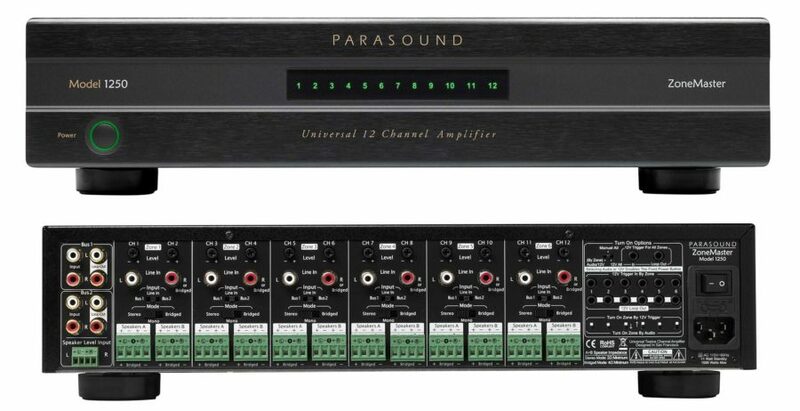 There are independent line inputs and level controls for each channel, two Bus inputs with looping outputs, plus a speaker-level input that can be routed to any zone. There are also independent 12-volt and audio triggers with looping trigger outputs for each zone, and a global 12-volt trigger. Detachable Phoenix-style speaker connectors accept up to 12-gauge wire and the Model 1250 has a power consumption of just 0.5 watt standby power consumption to meet Energy Star and European Union specifications. The Parasound ZoneMaster Model 1250 will be available from December with a UK SRP of £1,995. Cary Audio will be at the 2014 Rocky Mountain Audio Fest (RMAF) in the Marriott Towers Room 8025 from October 10th-12thin Denver, Colorado with the following kit. The eagerly awaited DMC-600, which will be shipping later this year. The DMC-600 is a digital music center incorporating a CD transport and a wide array of digital inputs, including PC-USB, Bluetooth, Coaxial, Toslink, and AES/EBU. Additionally, it will support native DSD via the PC-USB up to at least DSD128. 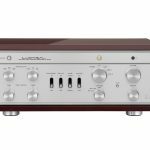 Like Cary Audio’s past reference level CD players, this will also include a five step selectable digital up-sampling and a selectable vacuum tube/solid state output at the touch of a button. Jaguar red chassis with anthracite black transformer cans/top. Hexfreds to replace the B+ power supply and bias rectifiers. Bypass capacitors on the various electrolytic capacitors. Replace resistor in the power supply section with a custom choke transformer. Replace numerous resistors with high-end metal film resistors. DC filaments on the input tubes and removal of rectifiers. Replace coupling capacitors with V-cap CuTF capacitors. Replace standard tubes with (2) 6DJ8 Amperex Bugle Boy input/buffer, (2) RCA 6SN7GT pre-drive/phase inverter, (2) RCA or Sylvania 5U4 rectifier, and (4) Genalex Gold Lion KT-88’s. Black Pearls is a relatively newcomer to the audiophile marketplace and their first product, the Birth 100 Integrated amplifier, certainly looks like a well thought out product from the outside. Hifi Pig’s Stuart has the Black Pearls amplifier at home for a close up and personal review. Read the full review of the Black Pearls’ Birth 100 Amplifier. Rogue Audio who we met at the Munich High End show has announced they have begun shipping the new ST-100 tube power amplifier. 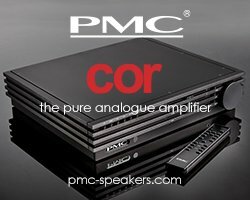 With circuitry adapted from their M-180 monoblocs the ST-100 will be rated at 100WPC and offer both RCA and balanced inputs. The ST-100 from Rogue audio will feature custom wound transformers coupled with the KT-120 output tubes. MSRP will be $3,495 with an introductory price of $2,995. 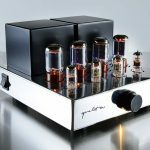 Hi-Fi distributor Sound Fowndations has announced the addition of the CANOR TP134 valve amplifier to its portfolio of high quality audio components. The CANOR TP134 is a high quality stereo integrated amplifier that uses EL34 output valves to generate 35 watts per channel operating in pure class A up to 10 watts per channel. The circuit boards feature patented CMT ™ (Canor Milling Technology) which means that areas of the circuit board are precisely removed to give the circuit similar electrical characteristics to one direct wired with air dielectric cables. The TP134 features a high quality relay attenuator volume control which the company say provides a “more direct signal path with fewer contacts than typical volume controls leading to precise control and higher sonic performance”. All control electronics, such as input switching and volume adjustment, are fed from a separate section of the power transformer and the control circuitry is only active when being used which Canor says avoids degradation of the sound quality of the amplifier. Further the Canor TP134 boasts double copper foil shielding between the mains transformer to prevent mains noise from affecting the performance, a high capacitance anode power supply filtration providing “tight and accurate bass performance”, audiophile quality polypropylene capacitors in audio signal paths, custom designed bifilar wound output transformers “providing maximum power evenly across the entire bandwidth. For the terminally lazy the TP134 is supplied with a remote control – Hifi Pig REALLY wants a remote control! Audiolici is a Portuguese audio company based in oPorto. The company was founded in 2007 and specialise in the design and manufacture of valve based pre and power amplifiers. 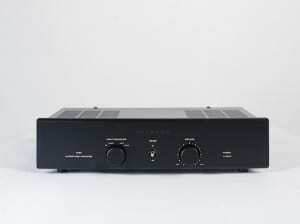 Their latest product is the Audiolici A-25 valve amplifier which is an integrated valve amplifier. The input selector of the A-25 is designed around four pairs of low power miniature relays with all processes being controlled by electronic circuits to reduce crosstalk between right and left channels. The input stage of the amplifier uses a double triode 6SL7 and the push pull output power stage is based on one pair of 6L6Gc in the A1 models and EL34 in the A1/25 models. The amp operates in class A. 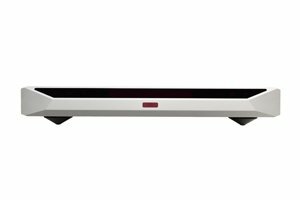 Hot on the heals of the DAC-V1 Naim have launched the NAP 100 power amplifier, which they say is a “classic expression of traditional Naim power amplifier engineering”. 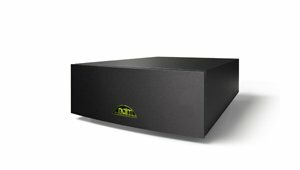 Naim’s latest addition to their power amplifier stable offers 50 watts per channel at 8 Ohms, and 100 watts at 4 Ohms, the NAP 100 is a dual mono design based on the circuit topology found in the comapny’s SuperUniti all-in-one player. 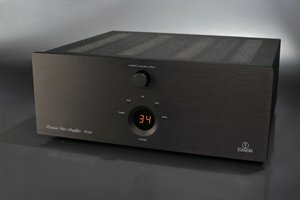 The NAP 100 has been designed to be used with its partner the DAC-V1, and either a computer or UnitiServe for example, to create what Naim say will be a “thoroughly modern system, bursting with Naim rhythm and clarity”. 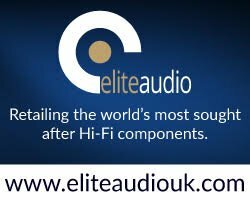 Audion have today announced the release of their latest product Audion Select, a passive pre-amplifier. “The name “Audion Select” has been given as it’s mainly an input selector and in the double entendre stakes its also quite a select product.” Said Graeme Holland of Audion. The basic Audion Select is a passive pre-amplifier with 5 line inputs, 2 line outputs and an unattenuated tape loop. Volume control is by an Alps pot fitted and with ground loop lift switch and hard wired. 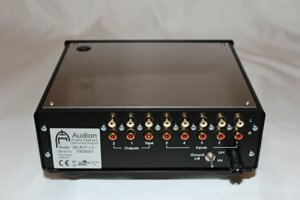 The chassis is designed to match the rest of the Audion range in looks and sound quality, and having the same size and shape will fit in with other Audion equipment when on your rack. 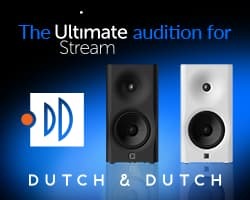 The retail price for the standard 5 channel model is anticipated at £475 and the Audio Slelect pre-amplifiers are available now and will be with our distributor (Deco Audio in the UK) in approx 1 weeks time. There will be versions with 48way stepped attenuators, and / or silver wire, and possibly transformer volume control. 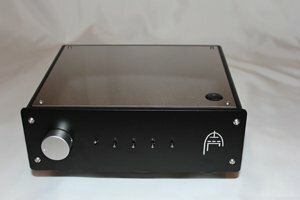 In future Audion will be developing a transistorized mm/mc phono stage (aimed at the Revolver market which Audion now owns), a select passive pre with balanced in/outs and even a headphone amp (valve) in the chassis. Electrocompaniet is launching today a new integrated ampliﬁer with a built-in DAC in the Prelude range. The amplifier is based on the PI 2 amplifier and boasts 2 x 100 Watts. Up to 5 Digital sources can be connected to the PI 2D: two Coax, two TOSLink and one USB. 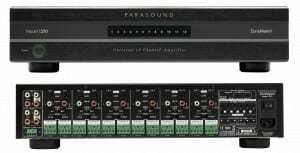 Analog sources can be connected by one balanced XLR input and four single ended RCA inputs giving a total of 10 inputs.